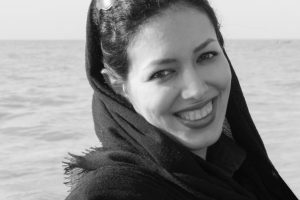 [BWNS, 16 Sep 2011] GENEVA — As a number of Baha’is in Iran await trial for providing higher education to youth barred from university, the Baha’i International Community has been distressed to learn of the arrest of a lawyer who was preparing to defend them. “One by one courageous Iranian lawyers are being summoned and then arrested, or have to flee their homeland,” observed Diane Ala’i, representative of the Baha’i International Community to the United Nations in Geneva. 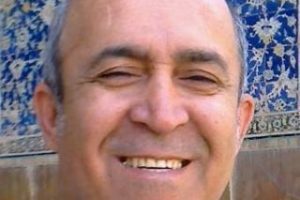 Seven Baha’is are still in prison in connection with their involvement in an informal educational program in which Baha’i professors, debarred by the Iranian government from practicing their professions, voluntarily offer their services to teach young community members who are banned from higher education. Press reports in Iran have recently announced that the program – known as the Baha’i Institute for Higher Education (BIHE) – has been declared illegal. “We call upon governments, organizations and people of good will everywhere to do whatever they can to dissuade Iran from perpetrating yet another appalling miscarriage of justice,” said Ms. Ala’i. The Baha’i World News Service has published a Special Report which includes further articles and background information about Iran’s campaign to deny higher education to Baha’is. It contains news of latest developments, a summary of the situation, feature articles, case studies and testimonials from students, resources and links. 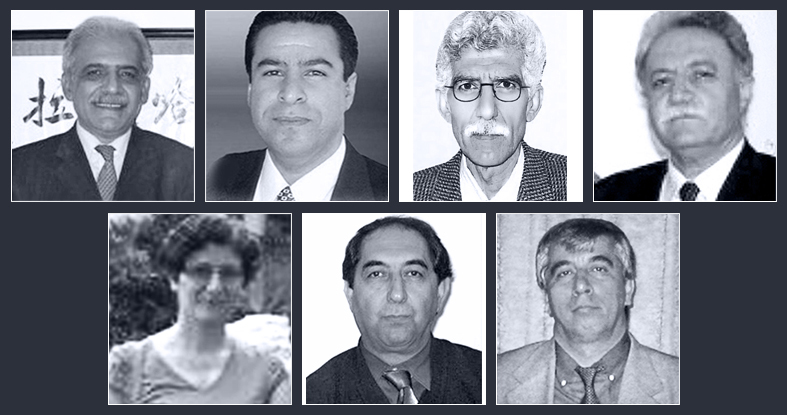 Another Special Report offers articles and background information about the seven Iranian Baha’i leaders – their lives, their imprisonment, trial and sentencing – and the allegations made against them. It also offers further resources about the persecution of Iran’s Baha’i community. The International Reaction page of the Baha’i World News service is regularly updated with responses from governments, nongovernmental organizations, and prominent individuals, to actions taken against the Baha’is of Iran.